This generous apartment situated in the much admired Kate Sheppard complex will leave you wanting for nothing. This sophisticated apartment boasts three spacious bedrooms and two large modernised bathrooms. Located in a prime location with fantastic amenities nearby you will slot right into your new lifestyle with ease. This apartment would be the perfect city pad or a great upmarket home for the discerning buyer. 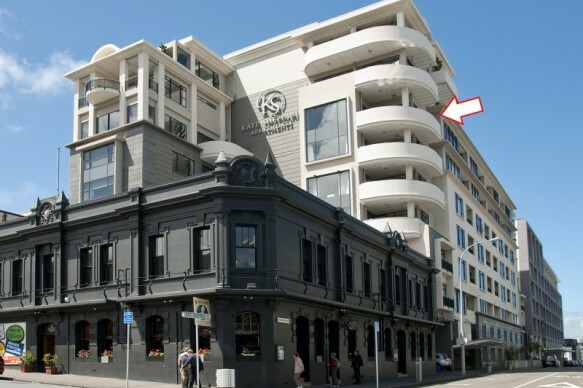 - Low body corp costs incl stylish lobby & shared rooftop with petanque pit. Don't miss the opportunity to own this fabulous apartment. Come see us at the open home or make an appointment to view with us privately.